This is a Sponsored post written by me on behalf of Tom’s of Maine for SocialSpark. All opinions are 100% mine. Last week at her 6-year-old well check, the doctor asked our second daughter if she brushed her teeth at least once every day. Still a little bit shy, although definitely coming out of her shell, Dylan shook her head yes and then slyly looked over at me and held up two fingers on the side of her body, like it was our special secret that she brushes them twice a day rather than just once! 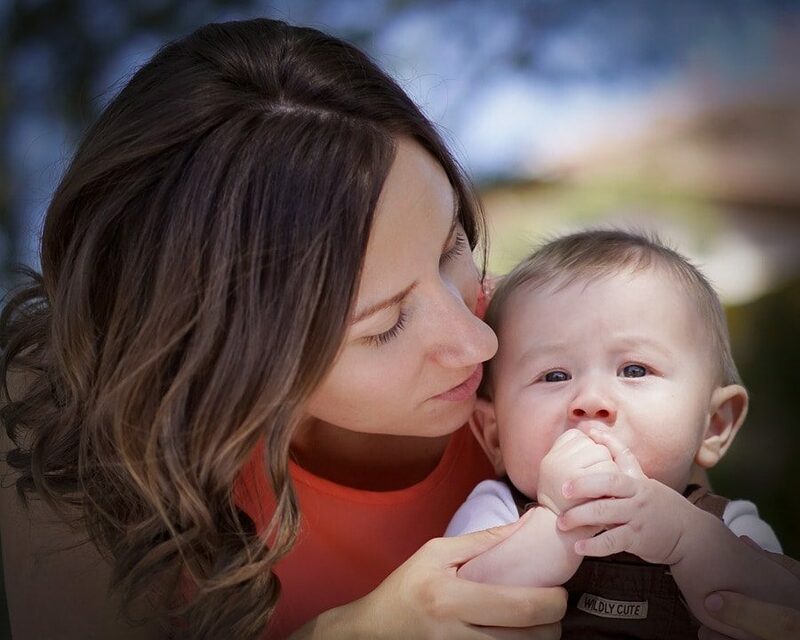 Although I didn’t list it in my baby steps to green post, we’ve also made some strides in the personal care products that we choose, including children’s toothpaste. We’ve been using Tom’s of Maine toothpaste for a couple of years now, and my girls especially like the Silly Strawberry flavor, so when SocialSpark approached me about sharing our experiences, I was more than happy to participate. Tom’s of Maine Anticavity Silly Strawberry toothpaste is the first and only natural kids’ toothpaste to earn the American Dental Association’s Seal of Acceptance for cavity prevention. It’s free of artificial dyes or sweeteners, getting its real strawberry flavor from strawberry extracts and other natural flavors! Brushing their teeth is as important as reading a story as part of a kid’s bedtime routine (or anyone’s really), and Tom’s of Maine wants to celebrate both with the Silly Strawberry Story Hour. In a live chat on Facebook, Kristi Yamaguchi will be reading her new book, It’s A Big World, Little Pig, and the story of Poppy the pig and her adventure as she travels to the World Games ice skating championship in Paris. Be sure to join in on Wednesday (3/14) at 7:30 p.m. EST to hear the story. You can also enter to win a copy of Kristi’s book plus get a free sample of Tom’s of Maine Silly Strawberry toothpaste! For upcoming promotions and news, be sure to like Tom’s of Maine on Facebook and follow @TomsofMaine on Twitter! 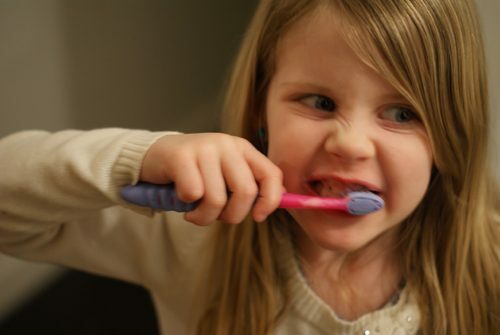 How do you encourage good oral hygiene habits in your kids? What does your bedtime routine look like? Question of the Day: Tricks for Remembering Your Reusable Shopping Bags?